One month ago Eva Mendes and Ryan Gosling became parents of a daughter who was named Esmeralda Ahmadi, and now 40-year-old actress presented her third fashion collection for New York & Company. Mendes does not change the direction she started to move as a designer – creating elegant garments for ladies who want a refined business look by day and sophisticated look for evening occasions. 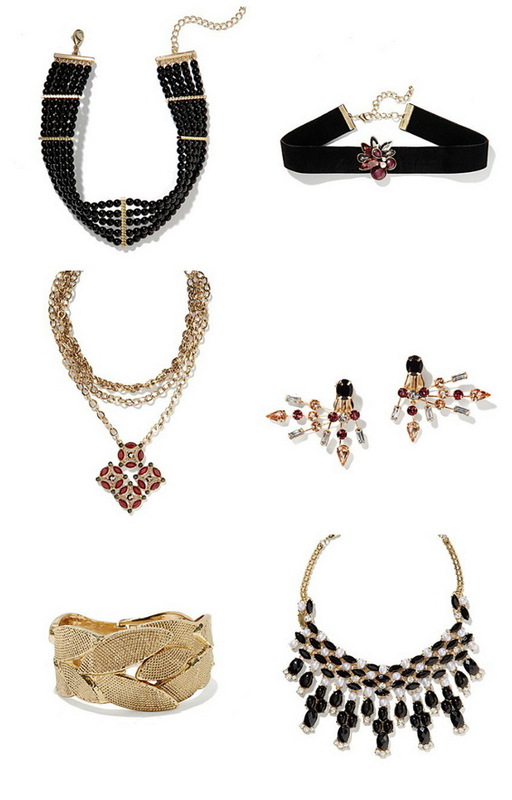 Luxurious shades of burgundy are prevailing, but also in the collection are included black, white and pink. Classic skirts and pants, dresses and shirts with retro flower print, fashion jackets and overalls and checkered suit composed the collection fall / winter 2014. For the first time in her collection, Eva includes handbags. The promotional photos Eva probably made ​​in her early pregnancy or before the pregnancy. Look at the pictures below and enjoy in this beautiful collection by Eva Mendes for New York & Company.